Having borrowed all that, today I’m not interviewing a woman. I’m actually talking to a man who writes poetry in Setswana and is therefore a mmoki (poet). Moroka Moreri is a BEd. 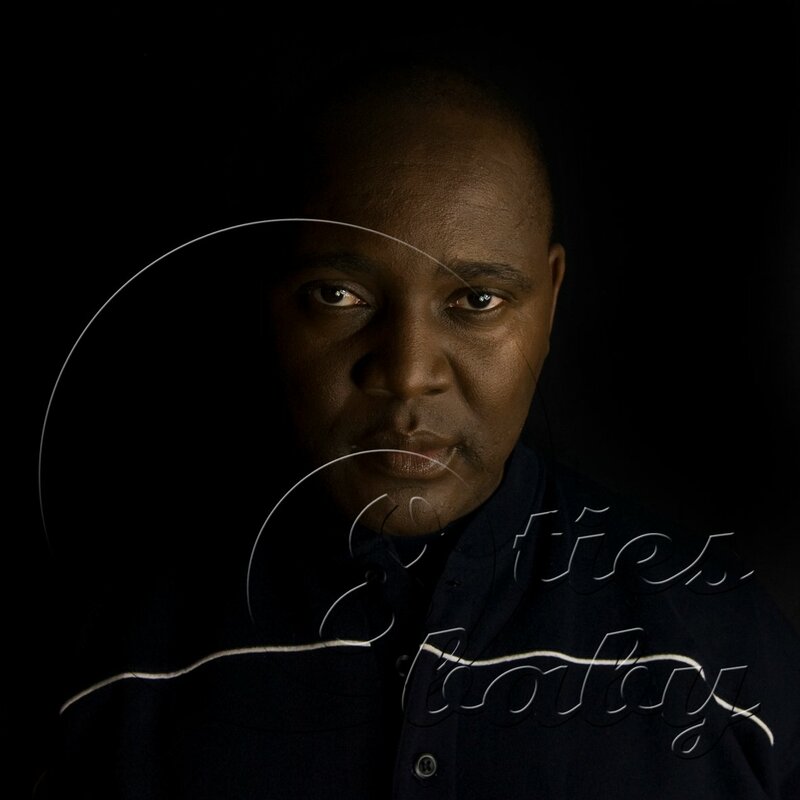 graduate with a major in Setswana and English, he writes and recites entirely in Setswana. He is widely published with six books to his name and is by far one of the most requested poets at public gatherings. Unlike most published poets I know, Moroka very rarely reads from his books at gatherings he just sort of gets up and speaks a poem. Statistically speaking, we no longer struggle with literacy on a national scale and you can study poetry at all academic levels in Botswana including at the University of Botswana’s African languages department and the Education department (although you can't major in it an there are no MFA programs etc) socially we are still not much of a print/book culture. You can easily pack a café full of people to listen to poetry but would be hard pressed getting a quarter of the room to read a collection of poetry, even if you gave them free copies. When you tell a Motswana that you are a poet they often say mpoke - a word which means "poem me i.e. recite a poem about me" as opposed to "Where can I find your book?" Because of this predisposition to the oral, some of the poets who perform on these platforms have become household names – they are interviewed on TV and in the general press – but the majority of these ‘popular’ poets recite in English and so I ask Moroka to name 5 Batswana poets who recite in Setswana that all Batswana should know. With the exception of 2 or 3 mandatory reads, the entirety of my experience of Setswana poetry has been through audio/live performances rather than as text. 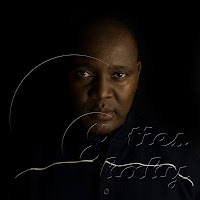 I ask Moroka whether Setswana poetry has forms such as sonnets, villanelles etc.? MM: Oral poetry has not changed that much, however the subjects have changed in that it is no longer the king alone who is praised, even corporate events are praised and CEOs these days. Written Setswana poetry has always addressed different themes. MM: Traditionally a poet wears clothes that reflect or symbolize the Setswana culture, so dress is more symbolic. The attire can also be used to enhance the performance. MM: Some poets do incorporate music, some ululation while other poets prefer to recite without any accompaniment. Which begs the question, what is the role of the one who ululates in the poem? MM: Aesthetic device and accompaniment also used as a pause to make the poet refresh and think of other ideas, as well as to motivate the poet when the ululator is competent. MM: Entertainment, form of reporting, symbolic of who we are, mode of communication etc. Today’s poets have their choice of platforms but this city is only 47 years old(independence in 1966), before auditoriums, radio and television stations where did the traditional poets recite their poems? MM: In social gatherings like kgotla (royal kraal/administration centre), bogwera (initiation), botsetsi, during the war, fire place, letsema, melaletsa etc. What is the role of the poet in the kgotla? MM: In a traditional kgotla, the poet’s role is to praise the Kgosi (Chief) tell him in the poem the status of his village/ward in terms of people’s feelings about his leadership style. The poet also encourages the community to respect the Chief, may also touch on issues of genealogy as well as praising the tribe to believe in itself by mentioning the good deeds that the tribe has achieved. The poet is also a symbol of pride and culture of a particular village. 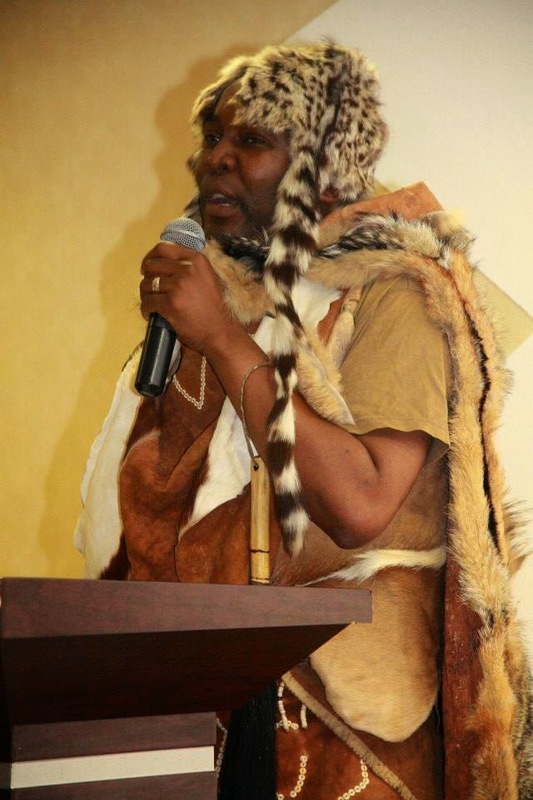 We are told that poko is as old as the Tswana tribes, what of the first (Batswana) poets? MM: They are not documented because Batswana were not a literate society. Traditionally were there any Batswana women who were poets? Is there any increase in the number of women reciting in Setswana (publicly)? MM: Not in my environments, however in Botswana we have Batswana who speak their own languages different from Setswana who may find reading Setswana as a challenge. MM: Yes in Serowe, Mochudi and Molepolole especially in regard to chieftaincy. MM: 10 to 15 minutes. 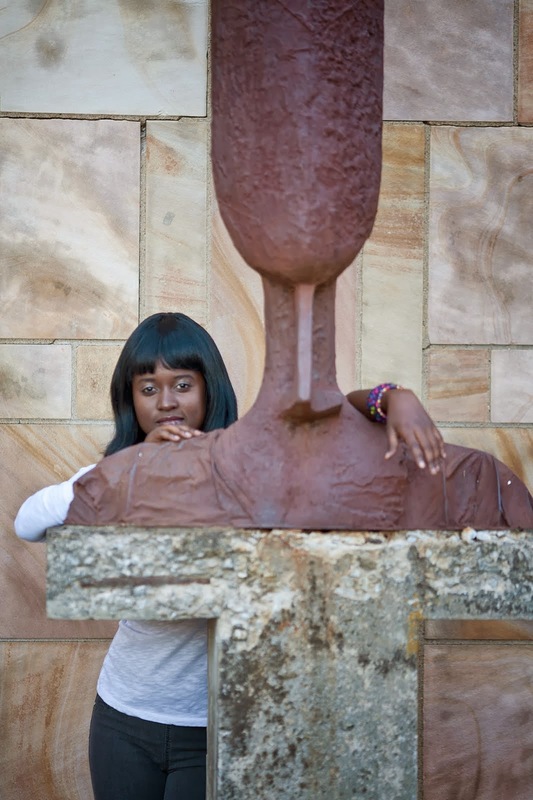 My thanks to Moroka Moreri for sitting in the shade of the conversation tree with me. A You Tube link here to a local poetry festival, Moroka Moreri is at 5:55 though the entire clip is worth watching.